According to the Ulster Bank PMI February 2017, Rates of growth in total activity and new orders accelerated in the Irish construction sector, while job creation is at a near-record pace. Civil Engineering has experienced a fourth consecutive monthly decline in activity. In the Ulster Bank PMI February companies remained optimistic regarding the prospects for growth of activity over the coming year, with optimism supported by improving economic conditions and predictions of further rises in new business. 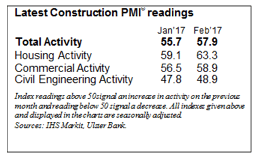 The Ulster Bank Construction Purchasing Managers’ Index® (PMI®) – a seasonally adjusted index designed to track changes in total construction activity – rose to 57.9 in February from 55.7 in January, thereby signalling a sharp and accelerated expansion of activity. Growth has now been recorded on a monthly basis throughout the past three-and-a-half years, with higher new business and improvements in market conditions linked to the latest increase. 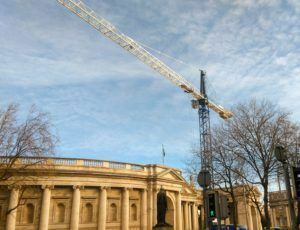 “Irish construction activity continues to grow at a robust pace according to the latest results of the Ulster Bank Construction PMI. The pace of activity growth picked up last month as the headline PMI rose to 57.9 in February from 55.7 in January, consistent with further rapid expansion and interrupting a three-month sequence in which growth had eased modestly. There was a very encouraging acceleration in residential activity which took the Housing PMI back to levels last seen in November, in the process keeping housing as the strongest performing activity category last month. The pace of growth in Commercial activity also accelerated in February and remains sharp. Civil Engineering continues to lag behind the other sectors, with respondents reporting a fourth consecutive monthly decline in activity. Both the housing and commercial construction categories posted stronger rises in activity during the month, while civil engineering activity decreased at a slower pace that was the weakest in the current four-month sequence of decline. The sharpest increase in activity was on residential projects, for the second month in a row. In line with the trend in total activity, new business rose at a faster pace in February. Panellists mentioned that improving economic conditions had helped them to secure new orders. The Ulster Bank PMI February indicates builders responded to increased workloads by taking on extra staff. There were also reports that employment had been raised in order to support business growth. As a result, the rate of job creation remained considerable and was the third-fastest in the survey’s history. Higher new orders encouraged firms to raise their purchasing activity. Although easing for the fourth consecutive month, the rate of expansion remained sharp. This increase in demand for inputs imparted capacity pressure on suppliers to the Irish construction sector. As a result, delivery times lengthened at a solid pace that was broadly in line with that seen at the start of the year. The rate of input cost inflation eased markedly in February, but remained sharp amid reports of higher costs for raw materials including metals. Although dipping from the previous month, optimism remained elevated in February as more than 54% of respondents predicted activity to rise over the coming year. 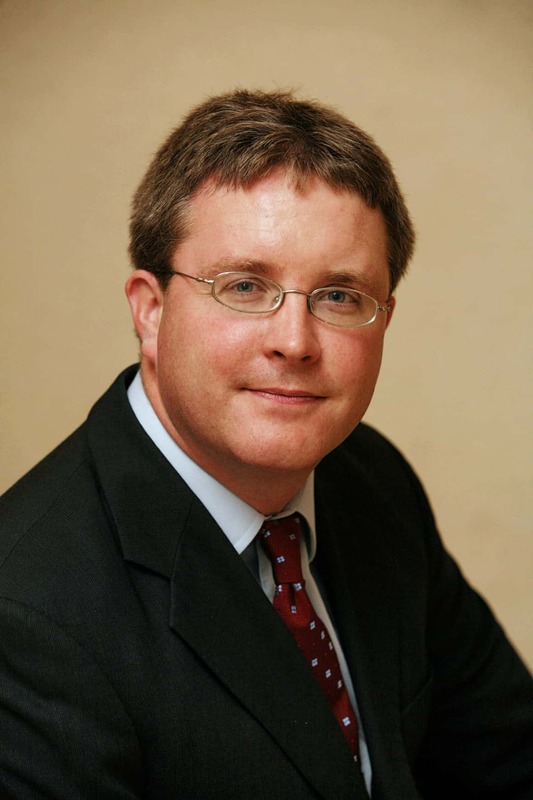 Positive sentiment reflected improvements in the Irish economy and forecasts of further new order growth.